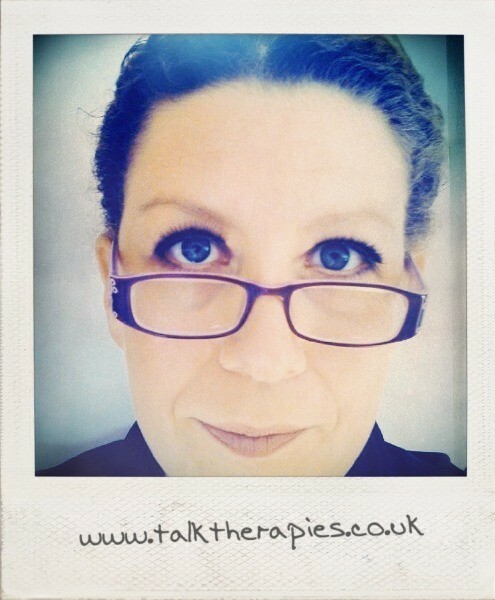 My name is Sue Griffin and I’m a Hypnotherapist based in Coventry, UK. I moved to the Midlands when I was 18 to study Biochemistry at University. This lead to a diverse career including working as a Microbiologist, Pub Landlord, Building Society Manager and more. It took me a while to work out what I really wanted to do…then I studied Hypnosis. Hypnosis is an amazing tool to change something about yourself. During my studies I learned how to hypnotise as well as many different therapeutic techniques to help people to make the changes they want in their life. It turned out I was pretty good at it. It was like everything I had done up until that point had prepared me. The Biochemistry taught me an analytical way of thinking. Working in the Pubs had taught me to read people and form an easy rapport with them. Working for the financial organisation taught me how to ask the right questions, and how to hear when people gave me an answer. Although I am happy to help any client achieve what they want, I specialise in Women’s issues. This goes from PMT through to menopause and beyond. I can help you to manage the stress of our crazy hormone systems as well as helping you with conception and hypnosis related birthing methods. I also work with women who are looking to feel more confident about themselves and their bodies, whether this be helping them to eat healthily, lose or gain weight, exercise more or just feel better in the body they have. I know its a cliché, but I really am passionate about helping people to be the person they want to be. Our lives should be happy, productive and lived without fear. If I can help you to achieve this, then it helps me achieve it too. Hi Sue. Thanks for dropping by and liking my post on Gardening the Mind. I agree Hypnosis is an amazing & fantastic tool as is the Mind. Wow, that’s quite an interesting journey you’ve had. Looking forward to following your blog. Hi, Thanks for the follow – yes it’s been an adventure and it keeps growing – don’t you just love how crazy our paths can be sometimes…..
Great to hear from you 😊 One of the cool things about blogging is the ability to connect with people from all over the world. I may be too far away for us to meet up, but follow the blog and see if there are things you like…or let me know if there’s anything you want me cover. Good luck with blogging101 – it’s a good start to your blog. Hi Sue, sounds like you had an interesting life so far. Thank you for stopping by and liking my post. Can you write on impact of colours on psyche ? Hi. You are very welcome – you’ve got a great blog going there. I’m so excited about reading your blog, great theme Sue! Thank you 😊 I hope you decide to follow and find other stuff you like. Fantastic! So inspiring to see you following your passion 🙂 Hypnosis is fascinating.